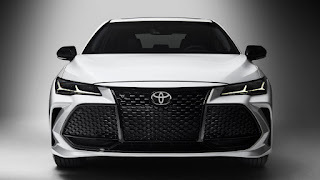 At this time, Toyota is currently making waves and innovating new ways to make their brand stand out and also improve on the aesthetic offerings on their vehicles. 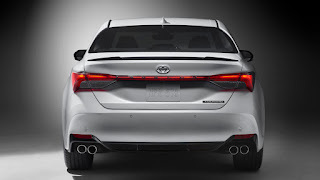 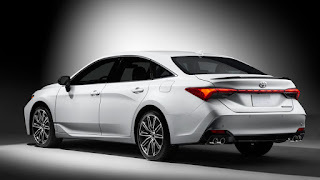 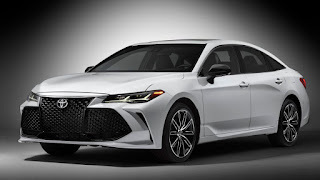 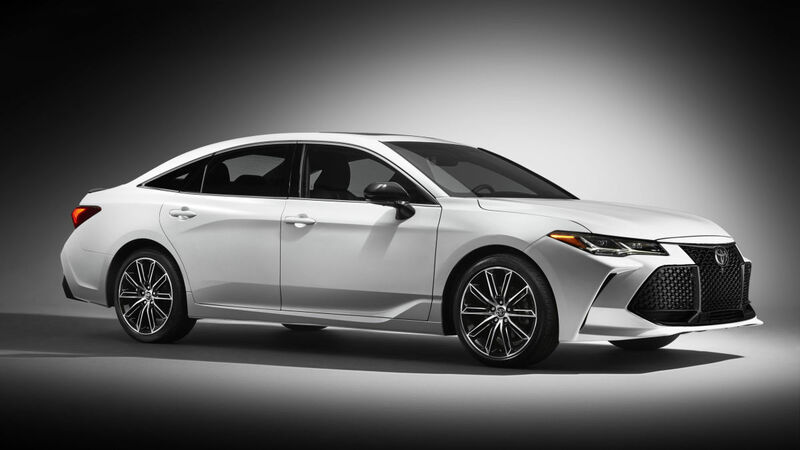 Today, we have the 2019 Toyota Avalon - reportedly the first Toyota to ever come with Apple CarPlay and adaptive suspension system. Toyota decided to test out its new technologies starting with the 2018 Camry and now the 2019 Avalon - a rebranded Entune 3.0 Plus infotainment system, 9-inch capacitive touchscreen, a slew of smartphone connection apps and GPS SatNav. 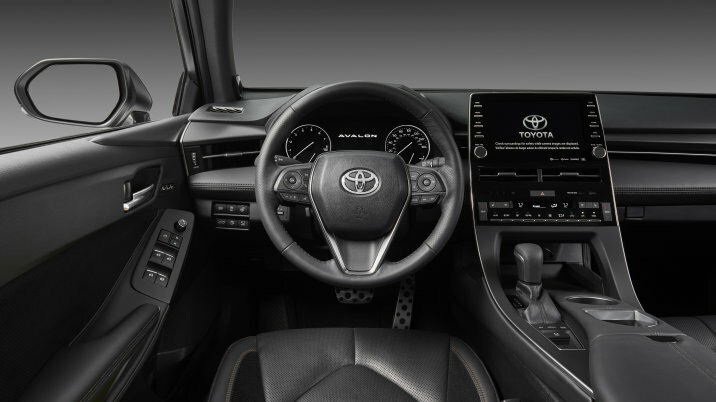 Like I mentioned earlier, Apple CarPlay is now standard, though Android Auto is missing. 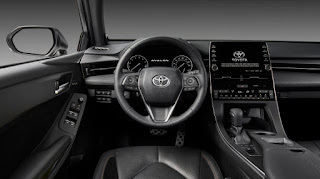 Wireless smartphone charger and five USB ports, WiFi connection also included. 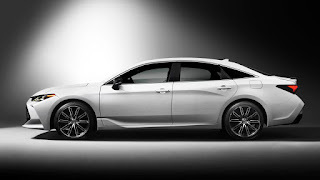 Some other tech features are the adaptive LED cornering lamps and sequential rear turn signals; new safety technologies including a rear cross-traffic emergency braking system, a panoramic parking camera with an alert function, and something known as "intelligent clearance sonar" that Toyota didn't really elaborate on.